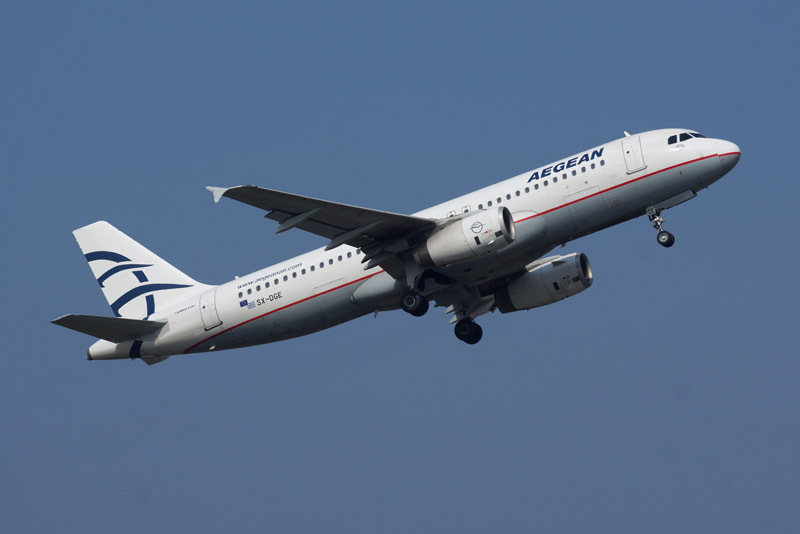 With the start of the summer 2015 schedule, Aegean Airlines (Greece), a Star Alliance member, boosts its network and its presence in Cyprus. Aegean will begin daily non-stop flights between Larnaca and Tel Aviv on 29 March 2015, adding significant capacity and options. It is the first time the company connects Larnaca with Tel Aviv, taking advantage of the deregulation of traffic rights to this destination. In addition the company reinstates on 31 March 2015 and two years after their disruption, its direct flights from Larnaca to Kiev, Ukraine, 3 times a week. All flights will be operated with Airbus A 320 aircraft. It is worth noting that Aegean’s 2015 schedule includes a network of 134 destinations in 42 countries and Greece with 15,000,000 available seats, 2 million more seats than in 2014. The flights will be performed with one of the youngest fleets in Europe, comprising 56 aircraft, after Aegean´s recent investment in new additional Airbus A320ceos.